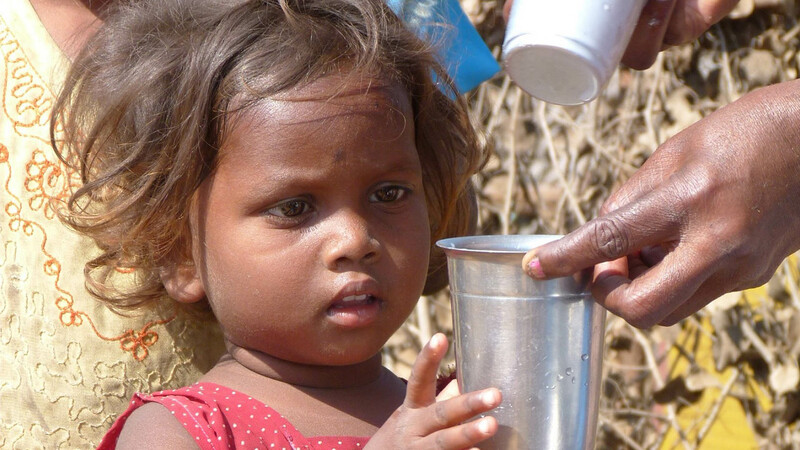 Every day about 1000 children die due to malnutrition and diarrhea in India. About a third of all children under five are underweight and are too small for their age. It’s the children that suffer from poverty in India the most! The poorest of the poor are the Adivasi. 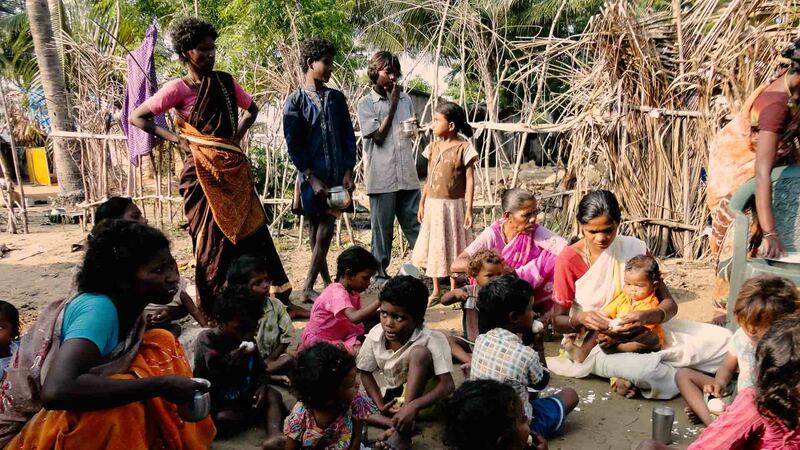 The natives call themselves “Adivasi” (which literally means “first humans”). Officially though they are called “tribals” or “scheduled tribes”. As casteless people they have very little to no chance to equality in the Indian society. In addition to that they live very much below the poverty line. Often the Adivasi children live with their grandparents or other members of the family because their own parents have died. If they are lucky they can beg for food at villages close by but usually they go to bed hungry and with an empty stomach. 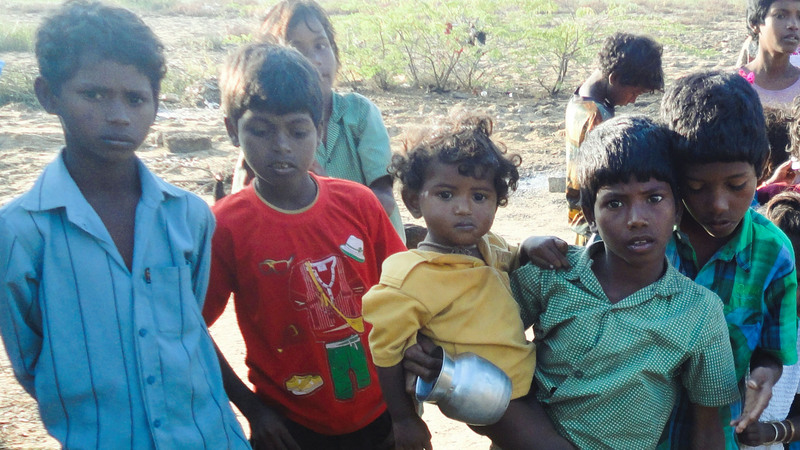 In over 15 villages in the Nellore district where the Adivasi live the milk and egg program of our partner ALMA helps these people. ALMA is a Baptist convention of over 400 local churches. Rufus Kamalakar is the director of ALMA and with a team of staff members from the churches he goes to the villages. This way they are feeding about 800 Adivasi children as well as 100 mothers that are malnourished with milk and twice a week with an egg. Only through this program the children and women receive enough protein and nutrients for their development and the milk production which is essential. 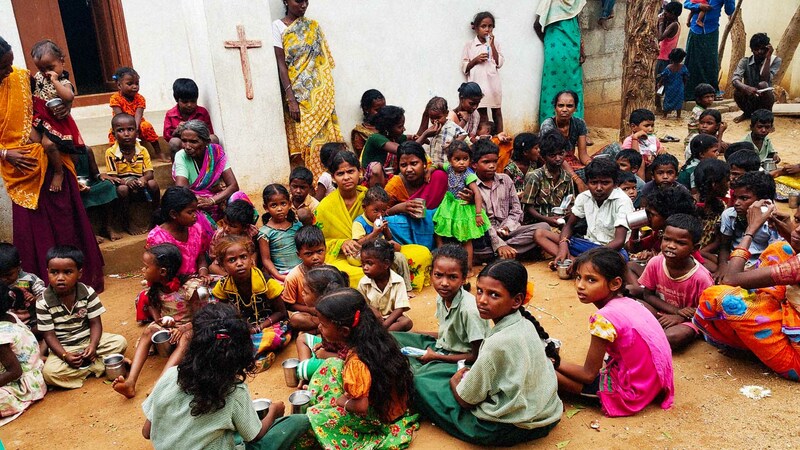 Since there are only 2,3% Christians in India, this is a huge testimony to the people in the village that many volunteers of the ALMA churches are showing their service and charity to the poorest of the poor. Beside the milk and egg program we also support a children’s home directed by ALMA in Chittatoor where about 60 children have found a new home.